While changes were slight for Colorado's drought conditions this week, early snowpack hints at above normal amounts of water for some areas. In south central Colorado, extreme drought was replaced with severe conditions in western Las Animas and southern Huerfano counties. Slivers of several north central counties saw abnormally dry conditions overtake moderate drought. Drought was unchanged across the remainder of the state, including southwest Colorado, which continues to suffer under exceptional drought - the worst category. 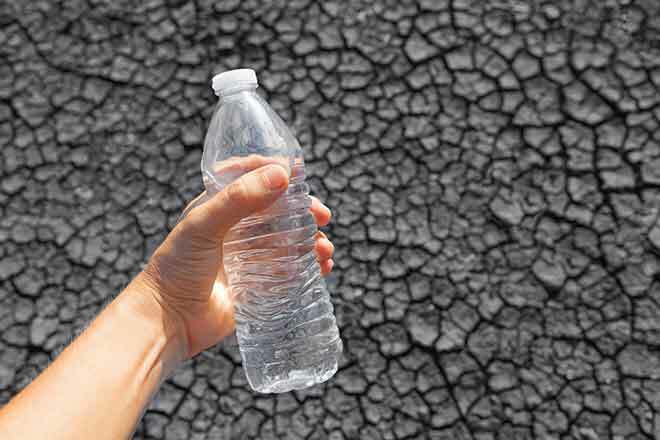 Over 1.3 million people in Colorado live in drought-stricken areas. Early snowpack gives some reason for hope. 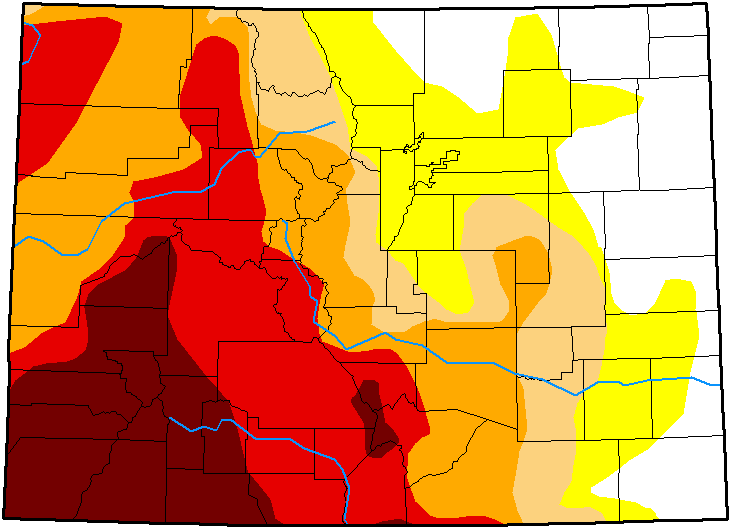 Snow water equivalent levels for Front Range mountain areas, along with the Sangre de Cristos and Mosquito Range in the central part of the state are above normal for this time of year according to the National Drought Mitigation Center. Snow water equivalent measures the amount of water within the snowpack based on the snow's density. Five feet of snow with a density of 20 percent would produce 12 inches of water when it melts. Snow density varies based a number of factors, including air temperature when the snow falls, and settling over time. Overall, 17 percent of Colorado was drought-free or abnormally dry, both unchanged from the previous week. Eleven percent of the state was in moderate drought, down one point. 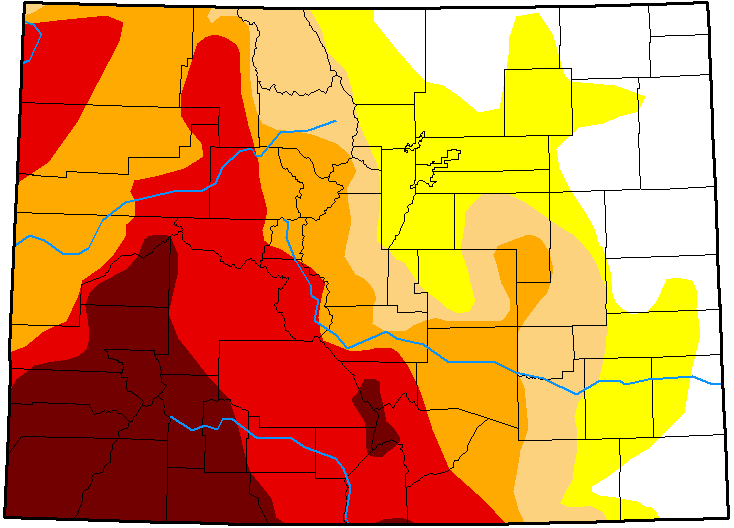 Severe drought is impacting 21 percent of Colorado, up from 20 percent one week ago. Extreme drought dropped one point to 21 percent, and exceptional drought was unchanged at 13 percent. One year ago, 71 percent of Colorado was drought-free, while 28 percent was abnormally dry. One percent of the state was in moderate drought.